What conditions does Docusate Sodium treat? List Docusate Sodium side effects by likelihood and severity. 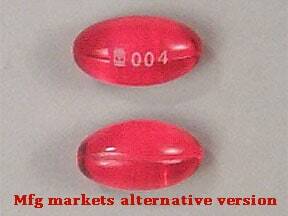 This medicine is a red, oblong, capsule imprinted with "NV12". 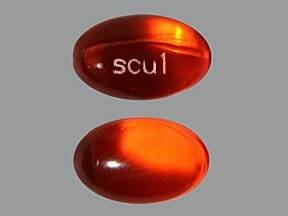 This medicine is a orange, oval, capsule imprinted with "scu1". 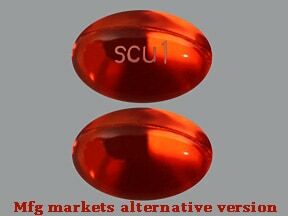 This medicine is a red, oval, capsule imprinted with "SCU1". 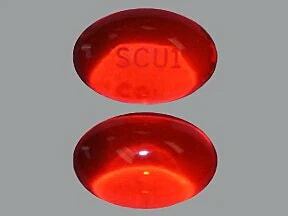 This medicine is a red, oval, capsule imprinted with "A92". 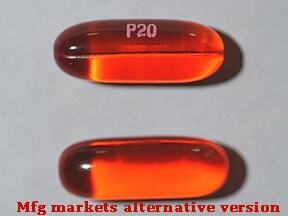 This medicine is a orange, oval, translucent, capsule imprinted with "logo and 004". 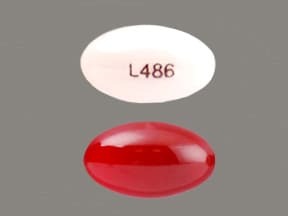 This medicine is a red, oval, capsule imprinted with "401". 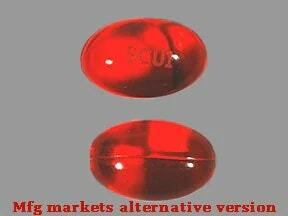 Have you ever purchased Docusate Sodium?